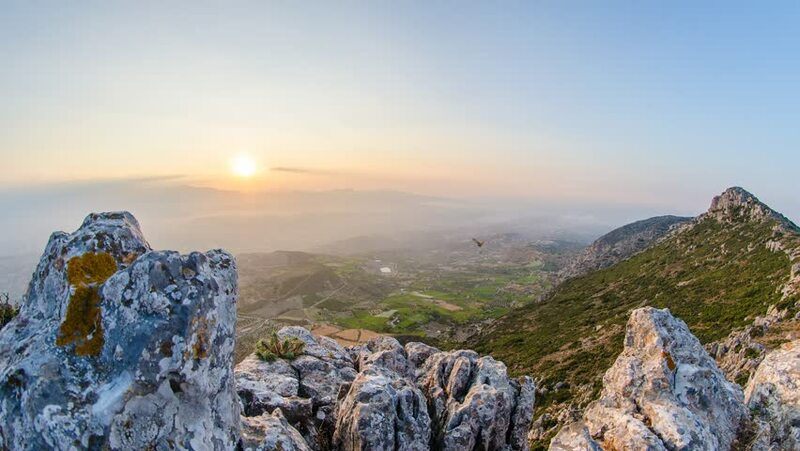 Afternoon and sunset time lapse shot from Giouchtas mountain using a slider. 4k00:15Timelapse, Time-lapse Of Montserrat Mountains Near Barcelona, In Catalonia, Spain. It Is Part Of The Catalan Pre-coastal Range. Catalonia, Spain. 4k00:274K Aerial View Drone flying dolly shot. Amazing White pagoda at the top of rock mountain in temple travel site in Lampang, Thailand. 4k00:14Hiker woman standing up achieving the top. National Nature Park Tre Cime In the Dolomites Alps. Beautiful nature of Italy.